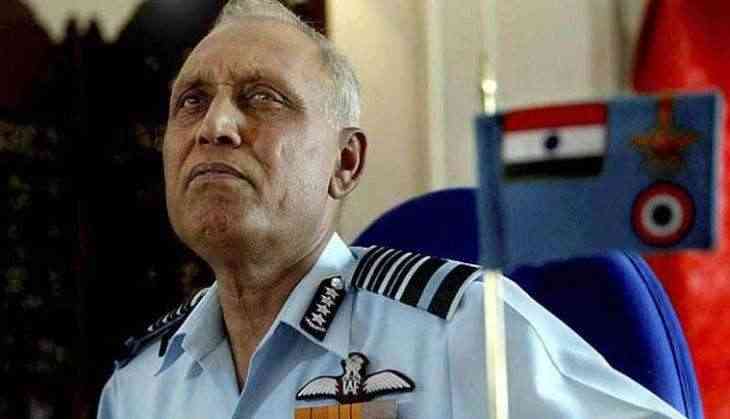 The CBI on Friday filed in a Delhi court a charge sheet against former IAF chief SP Tyagi and nine others in the AgustaWestland VVIP chopper case. The charge sheet filed before Special CBI judge Arvind Kumar also named the others including Tyagi’s cousin Sanjeev alias Julie and advocate Gautam Khaitan in the Rs 450 crore chopper deal bribery case. CBI had alleged that Khaitan was the “brain” behind how the bribe money reached India and several firms, through which the money travelled, came into existence and that Sanjeev was known to alleged European middleman Carlo Gerosa. 71-year old Tyagi, who had retired in 2007, his cousin Sanjeev and Khaitan were arrested on December 9 by the agency in connection with the case. These accused are currently on bail.